Ever wished about a certain wheel, but manufacturer didn’t make it for the 5×100 bolt pattern. Or maybe even a discontinued rim that would cost too much to fill and drill for new bolt pattern. 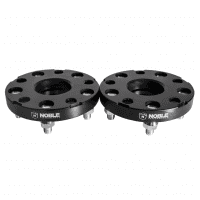 Project kics has designed a specially designed spacer for owners that currently have 5×100 bolt pattern on their vehicle to switch to 5×114.3 wheel pattern. 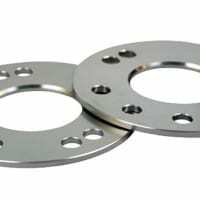 Project Kics wheel spacers come directly from Japan. 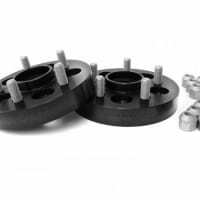 The spacers are used to widen the stance of the car with the existing lug nuts and wheels. Project Kics can also be used for a number of things like clearing large brake calipers, improving handling qualities, and enhancing show quality looks. Project Kics does have an improved design over the competition. New extended lug nuts are not needed to accept the wheel spacer. 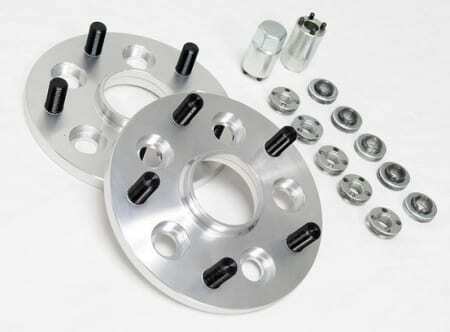 Special lug nuts and key is used to secure and lock down the wheel spacer to the hub. Install time will only take minutes rather than hours. 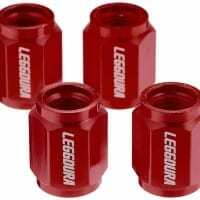 The special tapered lug nuts will center the spacer so there would not be any balance issues. $64.80 CAD $55.08 CAD Sale! $280.80 CAD $252.72 CAD Sale!